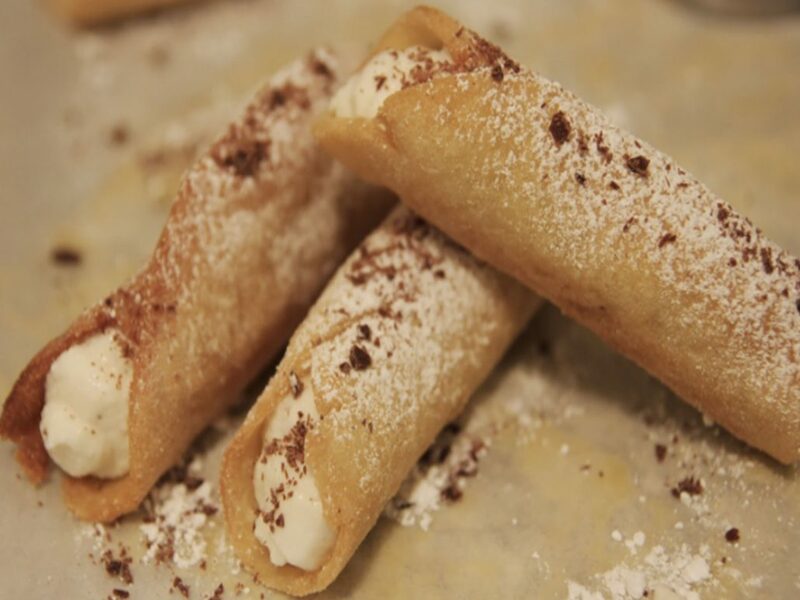 Take home some Cannoli and Biscotti for later…. We make all our good stuff by hand. Enjoy these sweet confections along with your cheesecake, for a decadent treat!